We specialise in creating simple, cleanly designed and easy-to-navigate websites, taking every advantage of the Web's interactive capabilities, particularly where streaming video is concerned. Anything we create will look good and function equally well on a computer screen, a smartphone or a tablet. Always properly optimised for search engines, the sites we create will ensure that your message will be seen by as broad an audience as possible. 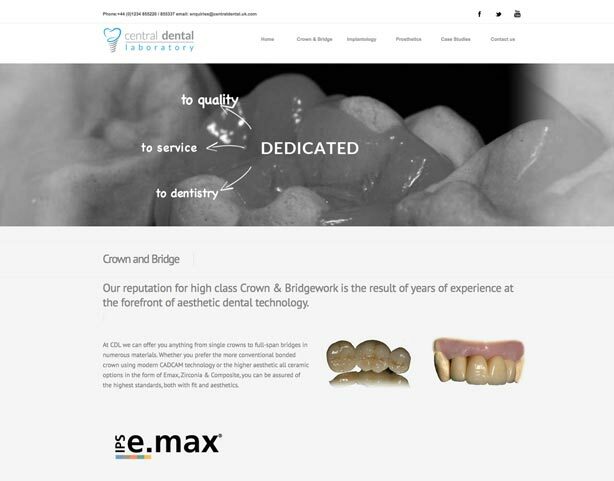 The Directors at Central Dental Laboratory needed a brand new web presence to replace their old non-responsive site. We responded with the mobile-friendly site to the right, which included a fresh, clean look and feel, allied with subtle animation. In order to convey the personality of the business and the Director's passion for their work, we produced a four-minute promotional video for the home page. 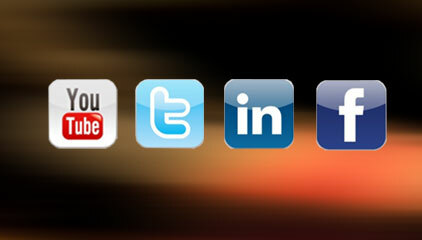 The inclusion of video will prove effective in enhancing the sites search engine ranking. 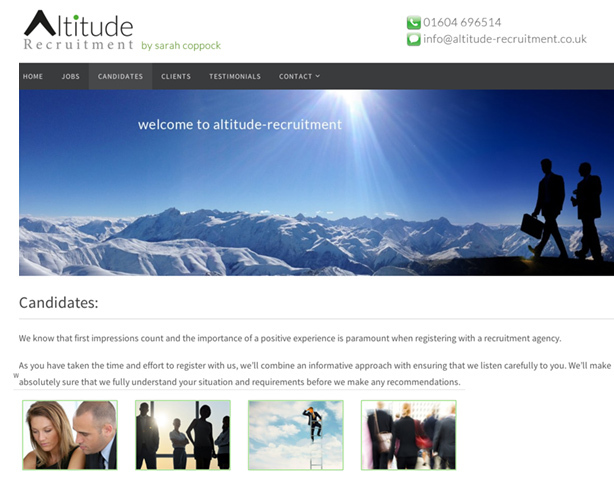 Recruitment consultant Sarah Coppock needed a highly professional online presence for her new company Altitude-Recruitment. 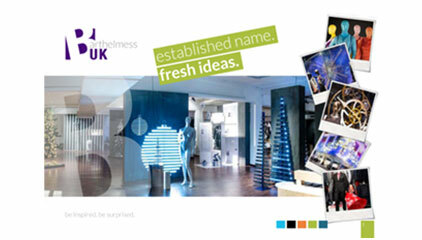 We responded with a cleanly designed database-enabled website, allowing Sarah to run the core of her business online. 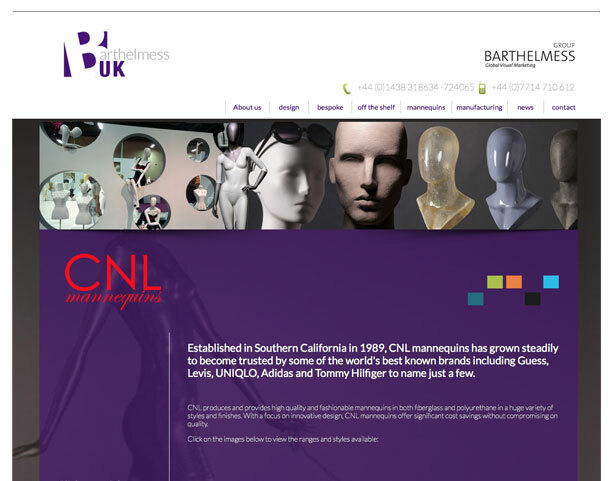 As a key component of a re-launch of the company under new management, Barthelmess UK Ltd, needed a design-led website to promote their ongoing presence as industry leaders in visual merchandising. 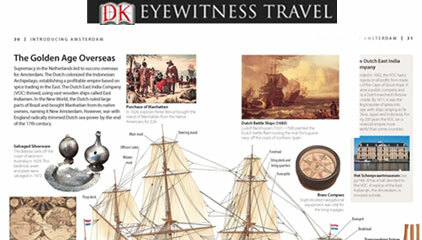 Click the image to visit the site. 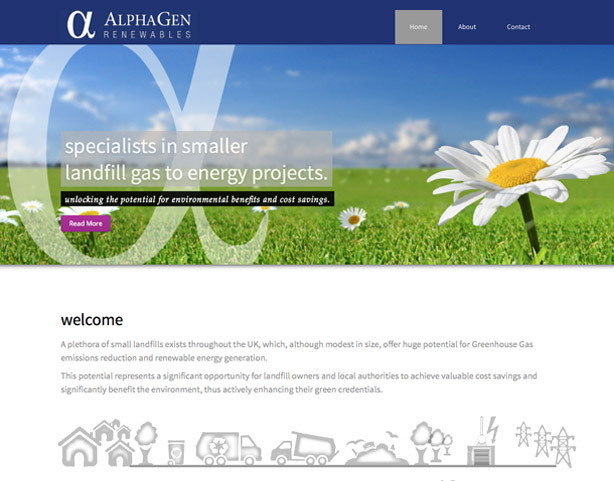 AlphaGen Renewables Ltd needed a simply designed and inexpensive site to promote their landfill gas to energy business. From design and image selection, to copywriting and graphics illustrating the processes involved, we helped AlphaGen by creating a professional site, which helps explain their complex services in simple terms. 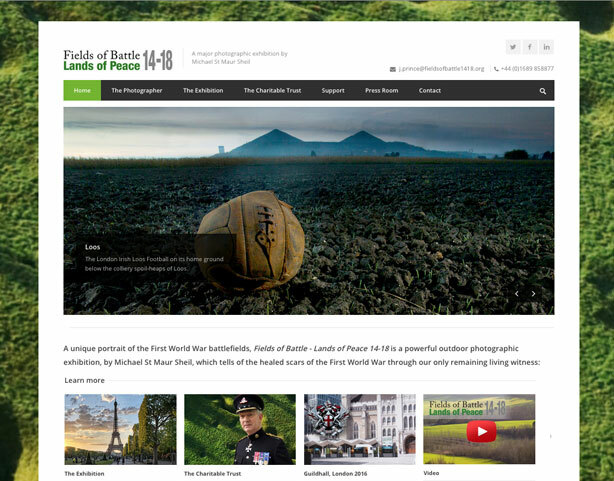 RD Media has been actively assisting the Fields of Battle project since August 2010 in the provision of visual communications and marketing support services. 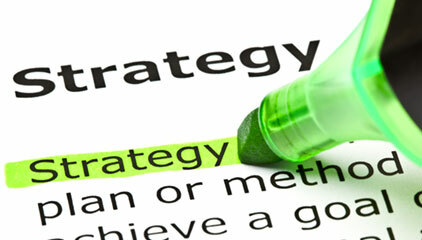 The website, which we designed and maintain, forms the core of the project's communication strategy. 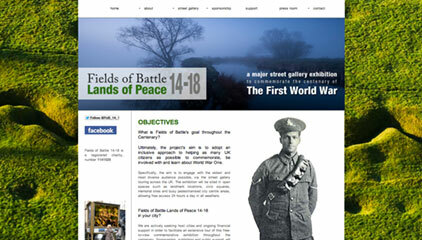 Update 2015: The Fields of Battle site was relaunched in July 2015 in 'responsive' mobile and tablet friendly format, with significant enhancements to Search Engine Optimisation. 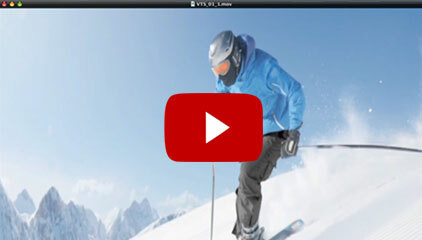 A project overview video has also been embedded in the site to assist with Search Engine Rankings. 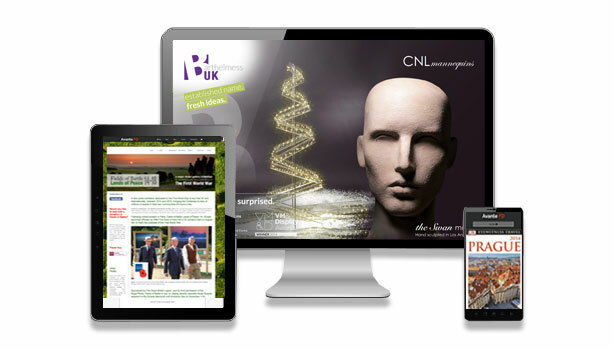 We've worked with a wide variety of clients, from start-ups and sole traders to SMEs, charities and international organisations in Leisure, Travel, Banking, Direct Selling, Pharmaceuticals, Technology and Visual Merchandising.